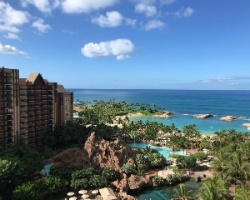 *Aulani, a Disney Resort and Spa*, is a relaxed and serene option that could easily be mistaken for paradise. White sand beaches, soothing pools, lush gardens and stunning waterfalls dot the property, with a beautiful lava rock in the grand lobby setting the stage inside. Throughout, the resort maintains the Hawaiian notion that balance is of great value, and guests will reap the relaxing benefits of their enchanting yet calm surroundings. Adventure trails, snorkeling, beaches and pools are just some of the recreation opportunities offered on-site, as well as fire pit storytelling and character meet 'n' greets! For more information about this perfect family retreat, visit https://resorts.disney.go.com/aulani-hawaii-resort/. As a Disney Vacation Club member or guest, you'll enjoy the comforts of home as well as the same benefits of staying at a Walt Disney World Resort hotel: Extra Magic Hours - Each day, one of the Walt Disney World Theme Parks opens an hour early or stays open up to 3 hours after regular Park hours. This benefit allows you to enjoy a more relaxed pace, knowing that you'll have extra time to visit the Theme Parks. Disney's Magical Express Service - This exclusive, complimentary shuttle and luggage delivery service takes you from Orlando International Airport directly to your resort. At the end of your stay, you'll enjoy the same convenience from your resort to the airport. Convenient Transportation - Buses arrive right at your resort to get you to and from Walt Disney World Theme Parks, Water Parks, and more. 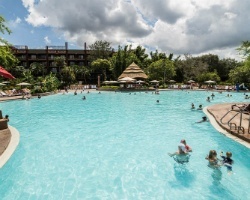 A retreat close to the magic - When you stay at a Disney Vacation Club Resort, you're not only surrounded by magic 24 hours a day, you're also close enough to hop back to your resort for a snack, nap, or dip in the pool. Incredible Disney Service - Disney Cast Members are on hand to make your vacations as easy and worry-free as possible, providing you with the signature Disney service you expect. Immerse yourself in the sun-soaked pleasures of one of South Carolina's most idyllic retreats. Stroll 12 miles of heavenly beaches, swim in the clear blue water, and soak up the sunshine in this perfect setting for a family vacation. When you feel the need for even more adventure, travel a short distance to play tennis and golf in some of the finest facilities in the world, ride horses, shop 'til you drop, and feast like a king! 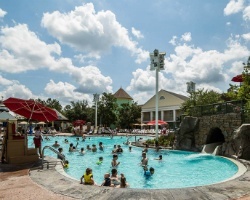 *Disney's Saratoga Springs Resort and Spa* is an equestrian-themed, Victorian-style Disney Deluxe Villa Resort on the shores of Village Lake that captures the heyday of upstate New York country retreats of the 1800s. Enjoy a swim in the 161,000-gallon High Rock Spring Pool, featuring beautiful rockwork with cascading water and a unique water slide. Exercise in the health club, relax in the sauna, steam room, or whirlpool, or indulge in the revitalizing treatments and massage therapies of the award-winning spa. Tee off at nearby Buena Vista Golf Course, and afterwards dine on delicious American fare at upscale restaurants offering panoramic views of waterways and golf greens. 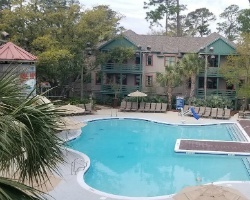 In addition to four pools, the resort also offers two playgrounds, a high-tech game room, tennis, basketball, shuffleboard, jogging trails, and bike rentals. Community Hall offers ping pong, foosball, arts and crafts, and a variety of board games. Take a beach holiday on Florida's picturesque Atlantic treasure coast. 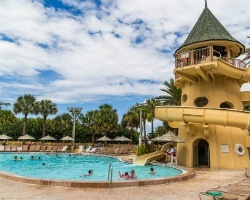 Anchored by a grand Inn and flanked by clusters of villas, Disney's Vero Beach Resort is both an idyllic retreat and a perfect family-fun destination. Have a blast on the beach surfing, boating, or just splashing around. At the end of the day make yourself at home among the old world architecture of spacious Vacation Homes and stand-alone beach cottages. 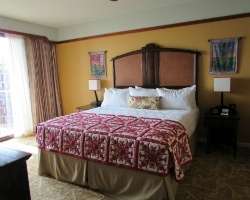 Enjoy the rich environment and history of the region just two hours southeast of the Walt Disney World Resort. 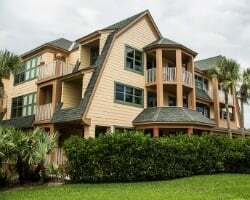 Enjoy Hilton Head or any one of the Disney resorts! 250 points available for rent! Pick your dates & book your dream trip today! Currently 160 points available to rent now! $14 per point inquire for details! 220 points available for rent. Flexible rental which is based on points! Book your next magical vacation today! Price listed is PER NIGHT for a Studio in low mid season! 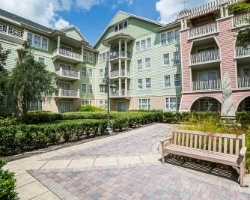 Inquire for dates/unit sizes at ANY DVC resort! 150 pts avail! Cost varies on size & season.